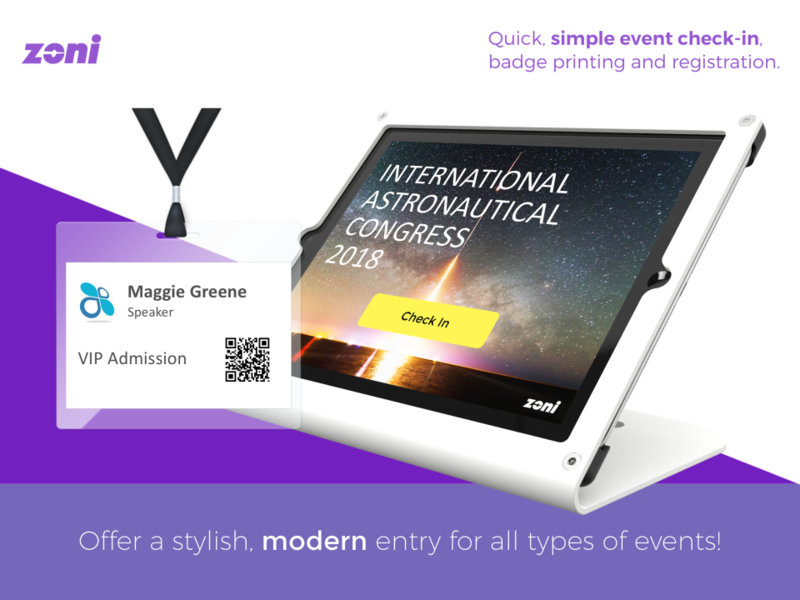 Offer stylish entry to your event! Perfect solution for conferences, meet-ups and workshops. 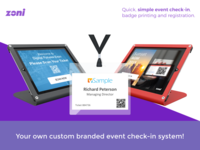 Impress your attendees with a self-checkin kiosk, instant badge printing and full reports so you can review and measure the success of your next event. 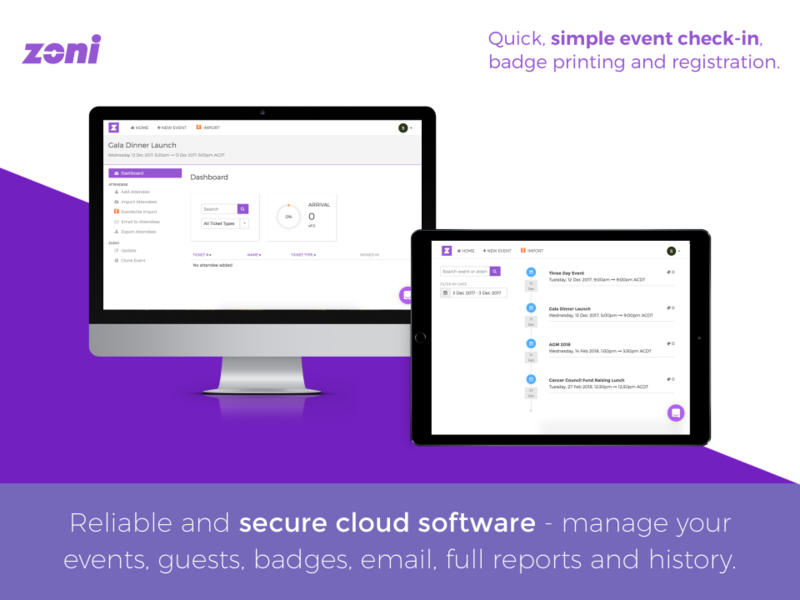 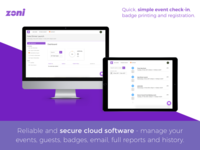 Setup new events quickly with just a few clicks including importing from Eventbrite or Meetup. 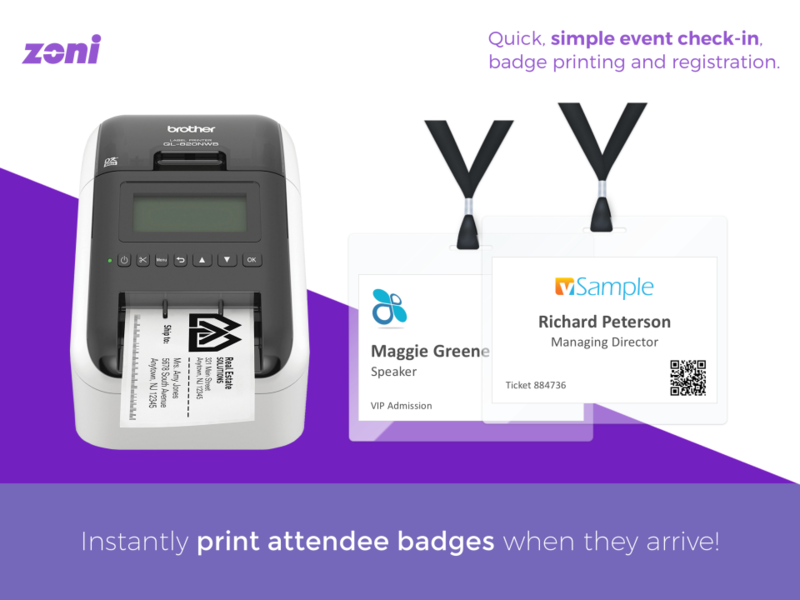 Add and update attendees before and during an event. 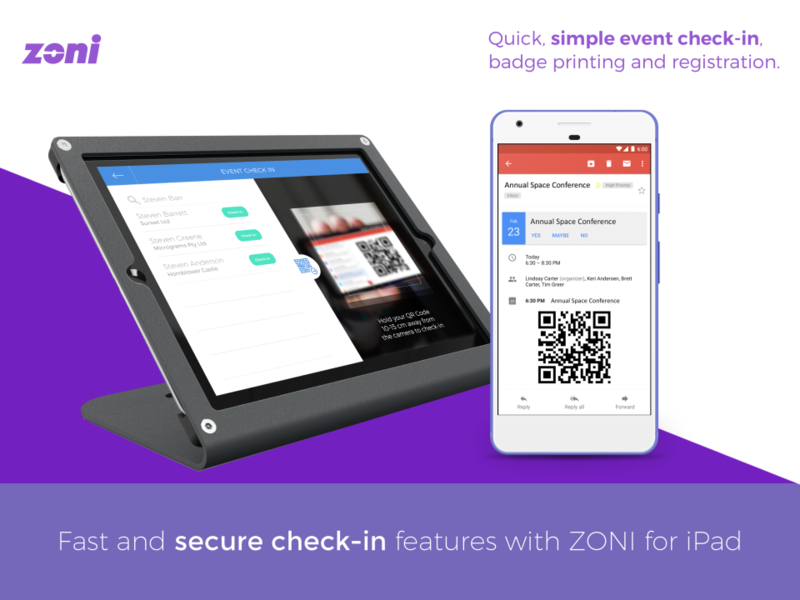 Welcome your guests with iPad self check-in or assisted on iPhone/iPod. 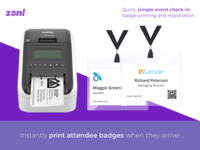 Design and print custom badges.